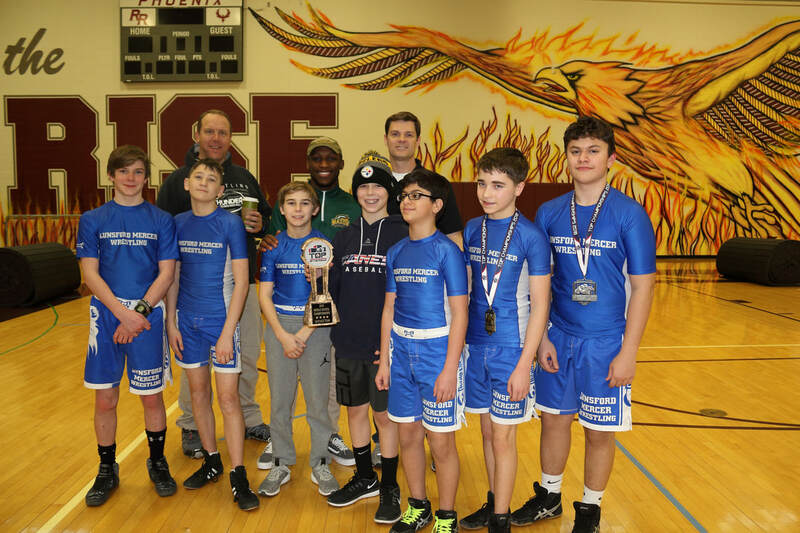 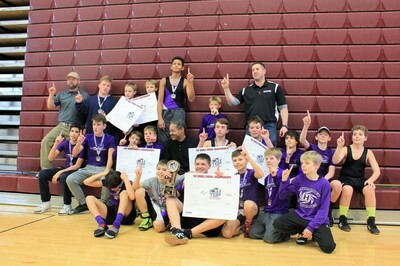 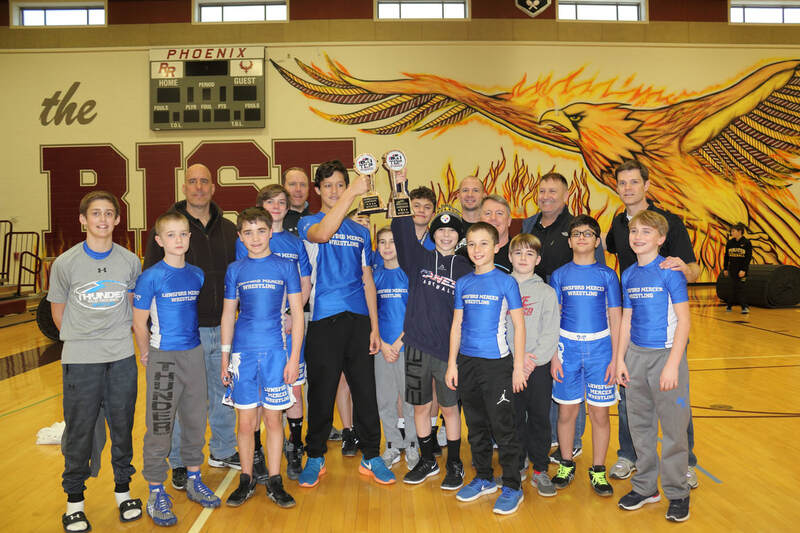 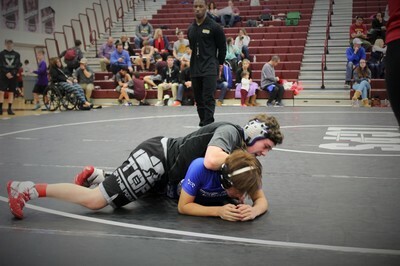 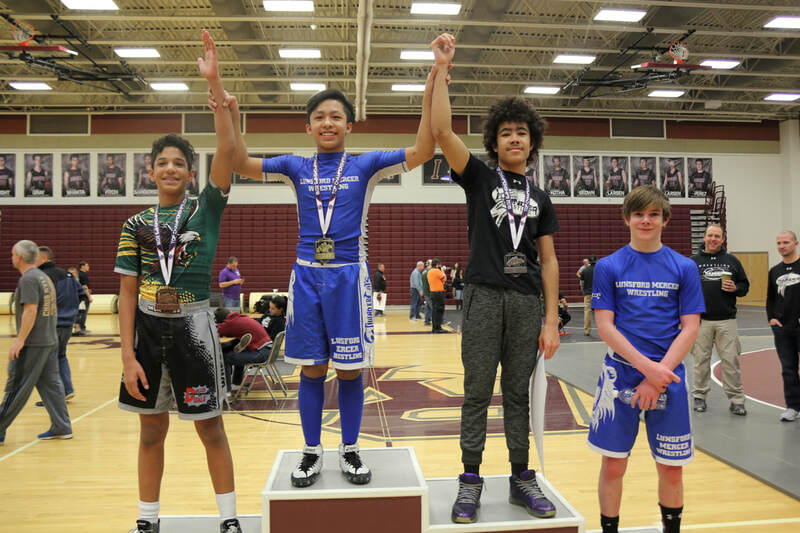 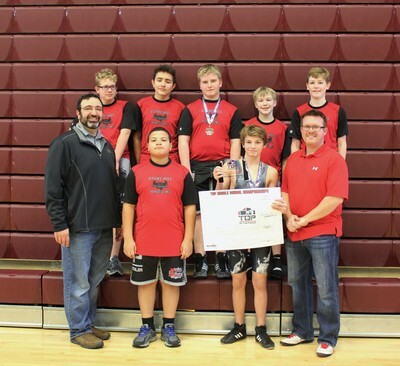 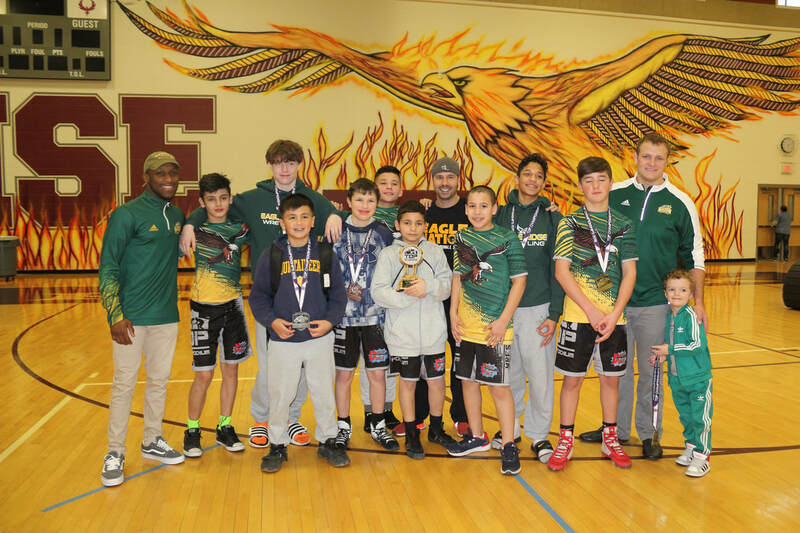 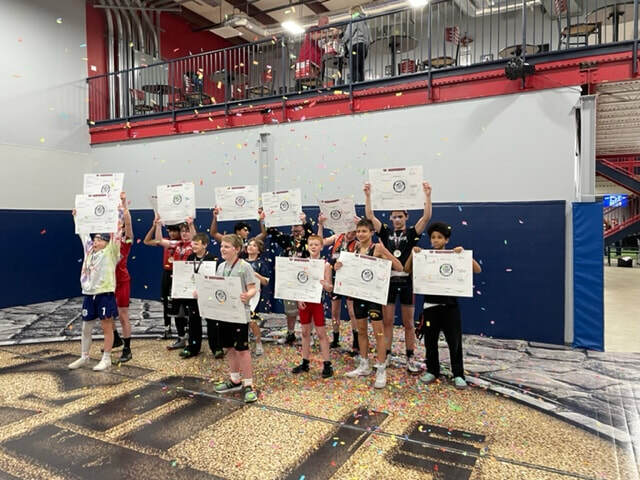 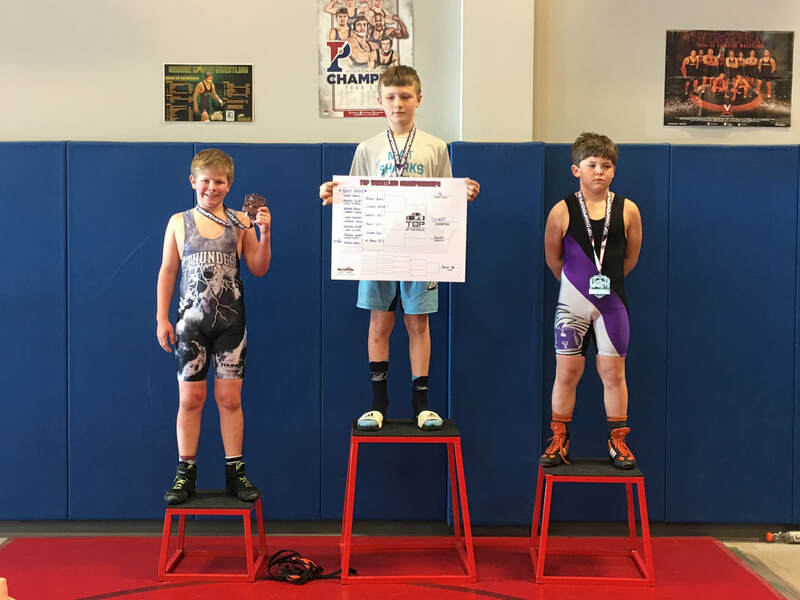 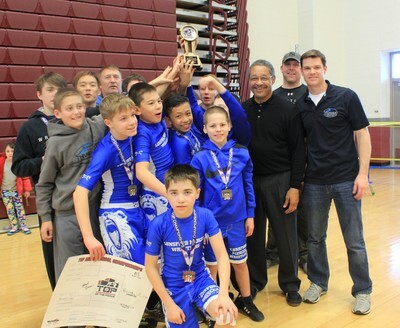 Wrestlers must qualify for these tournaments by attending at least two Winter Wrestling Series (WWS) events at TOP, or by being a full member of a club that participates in Dulles Duals. 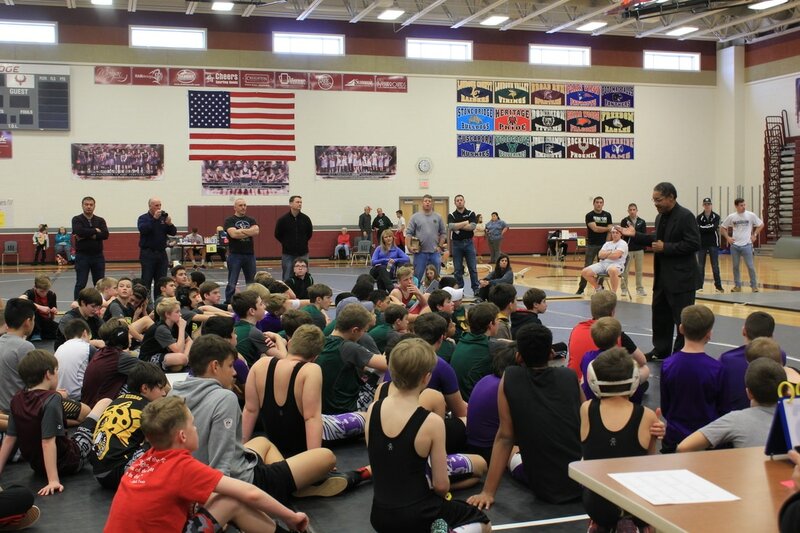 If you have any questions about eligibility, ask your coaches or let us know. 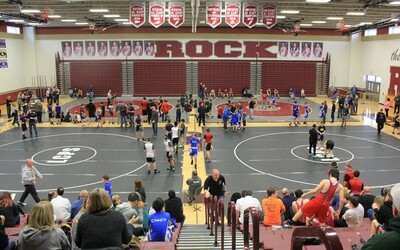 ​​Both tournaments will be held at TOP this year. This special tournament is for qualifying 5-8 graders. 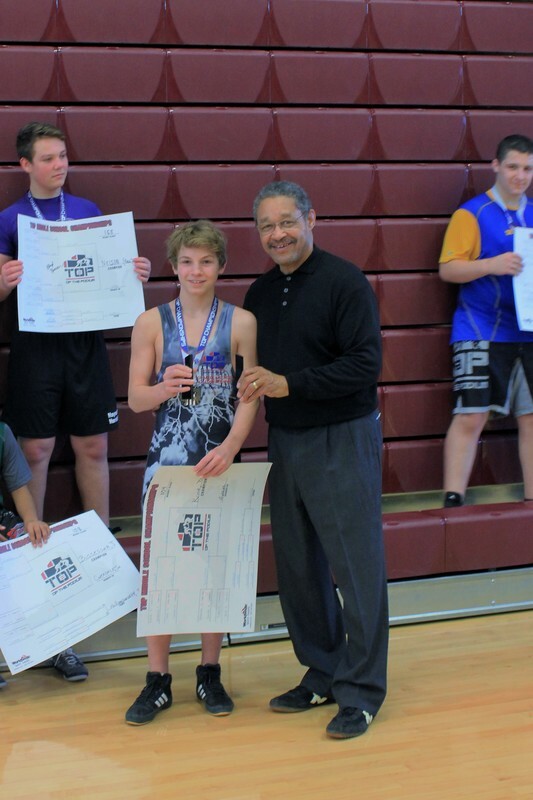 Medals are awarded to the top 3 placers in each weight class, and the champion receives a large wall bracket (an Outstanding Wrestler award is given as well). 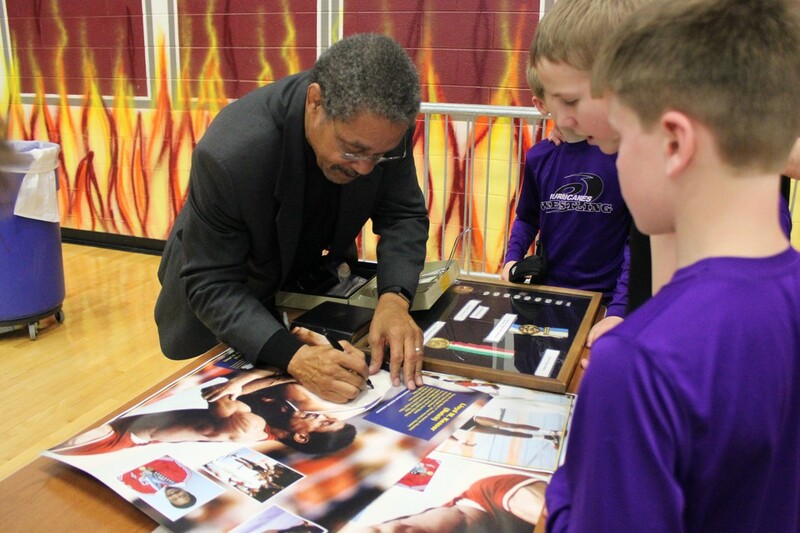 In the past year, we have invited special guests to speak to the athletes/families and hand out awards. 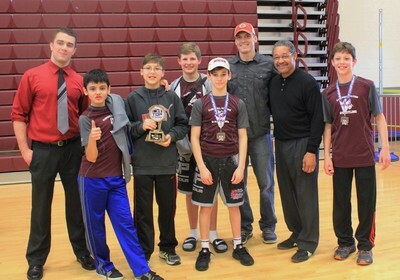 This includes Olympic medalist Butch Keaser (2017) and coaches from the George Mason University wrestling team (2018). 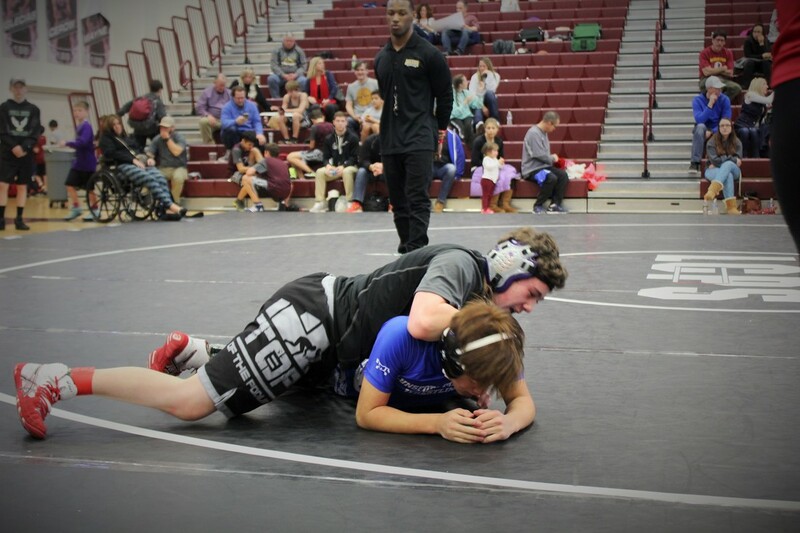 This year, our special guest will be former All-American wrestler, GMU star, and MMA fighter Johnny Curtis. 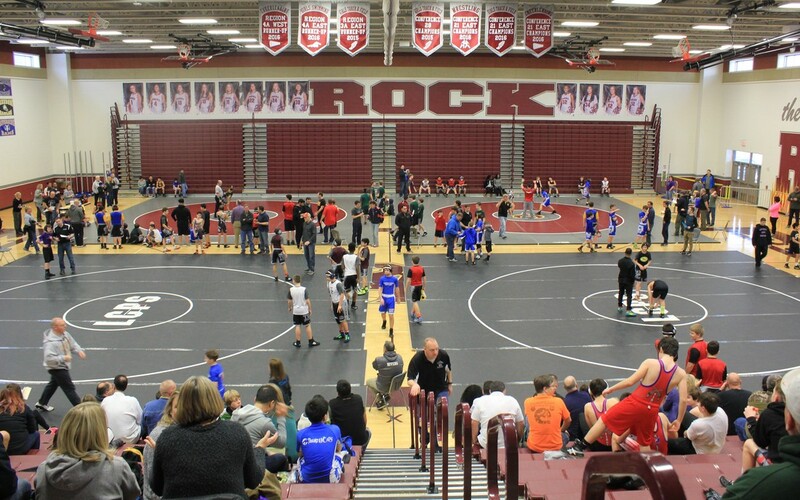 Since we expected a much larger turnout this year, we are planning to alter our schedule as compared to past year. 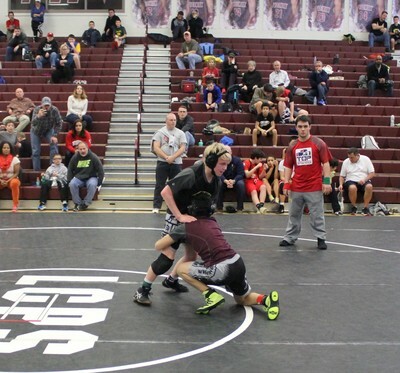 Early rounds will be conducted throughout the day, and after a short break, the consolation semifinals, special festivities, and finals/consy finals will be held in the evening. 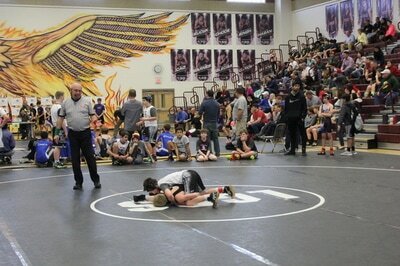 This is a double elimination tournament, and wrestlers represent the actual schools they attend. 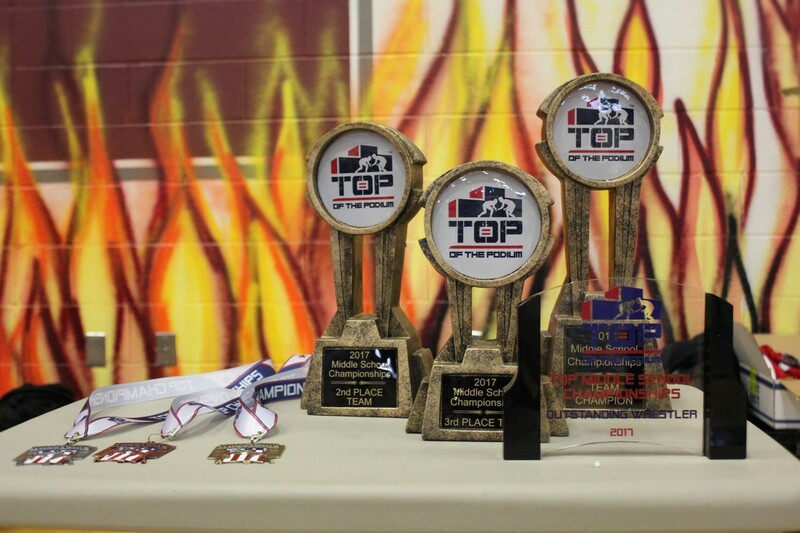 Trophies will be awarded to the top three scoring schools. This special tournament is for qualifying K-5 graders. 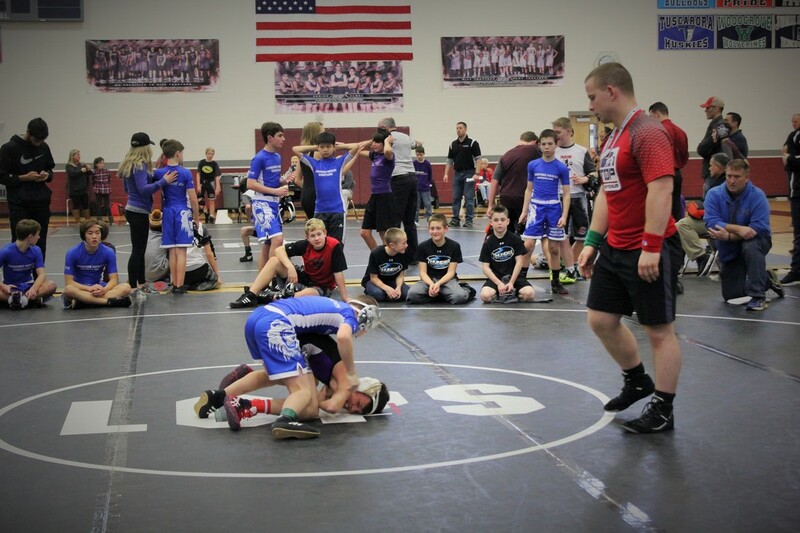 As much as possible, we divide wrestlers into "Experienced" and "Novice" divisions. 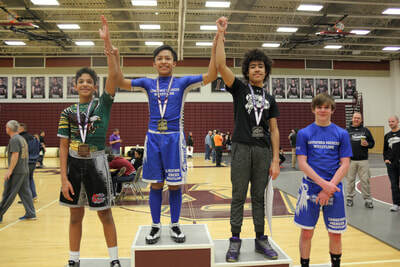 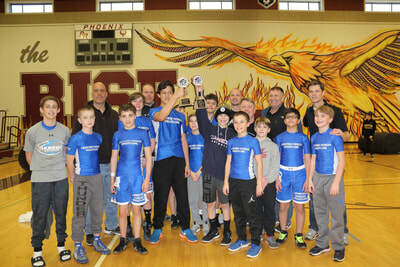 The top three placewinners in each weight class receive medals and have a "photo op" on the podium (the champion also receives a large wall bracket). 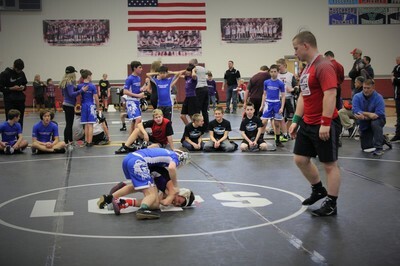 This is a double elimination tournament. 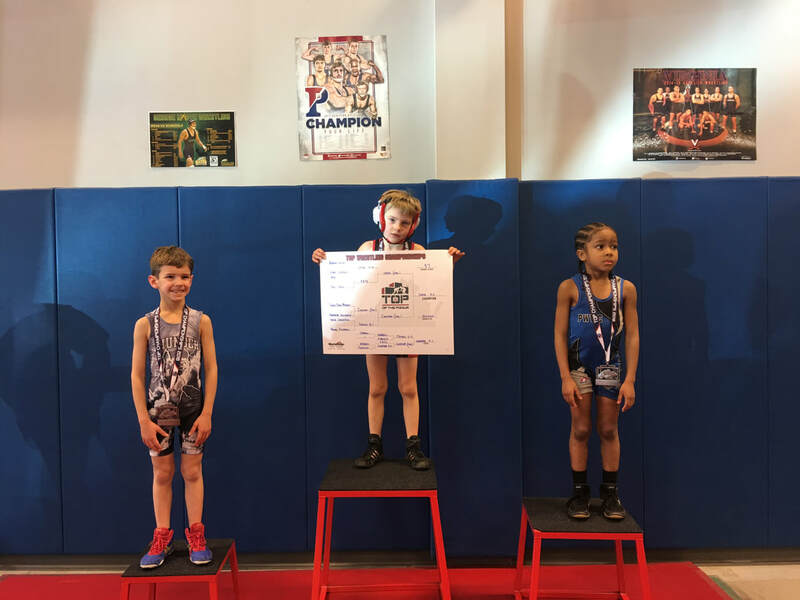 We are pleased to announce StretchZone will provide free stretch sessions to all interested TOP customers (18 years or older) during the Elementary School Championships this year. We also thank LEIDOS for being our first Platinum Sponsor for both the Middle School and Elementary Championships. There are no refunds given for these events if a wrestler must cancel. Entries after registration deadline will only be accepted if wrestlers are needed at a certain weight class. 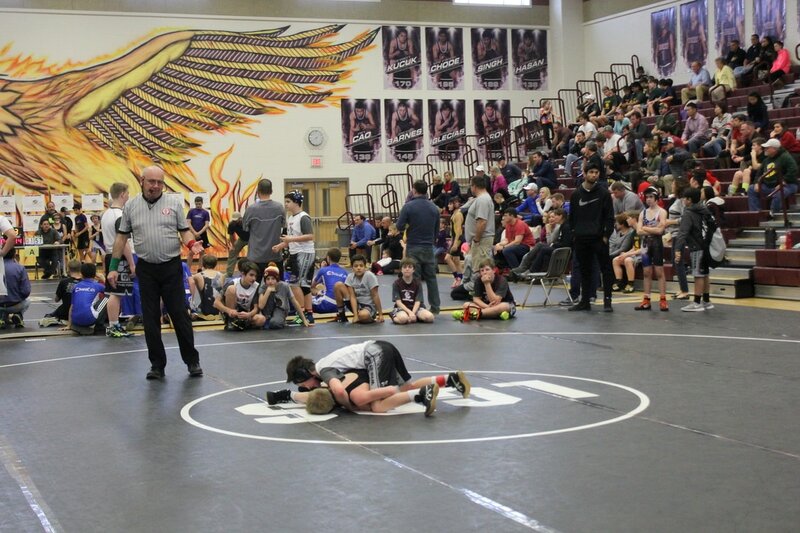 In such cases, a $10 late fee will be assessed.